Want a quick caffeine hit before your workout but don’t want to be loaded down with liquids (or have to take a mid-ride bathroom break)? Skip the coffee and grab a stick of gum instead. Run Gum packs caffeine, taurine, and B vitamins into a chewing gum that is specifically designed for athletes. There are many reasons you could be suffering from dehydration—heat, illness, and even travel. Sometimes drinking plain water just won’t cut it for getting you on the way back to health. 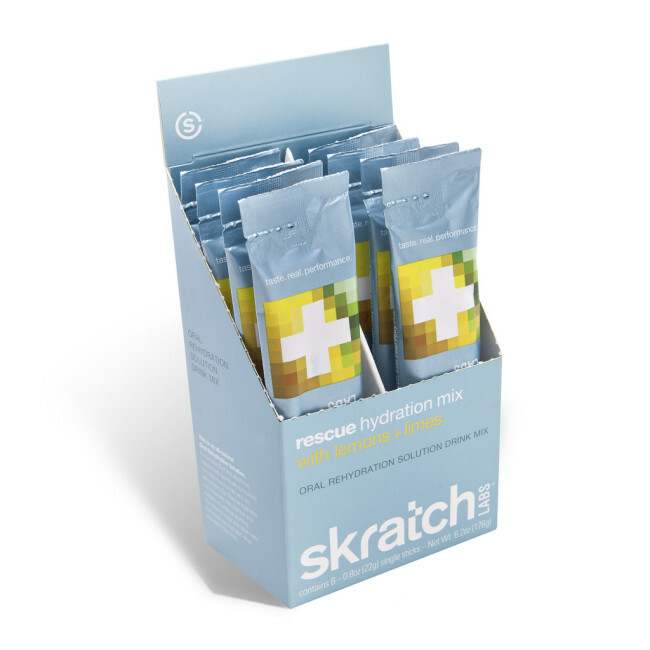 To help you rehydrate and feel better quickly, Skratch Labs created a real fruit fluid and electrolyte replacement drink mix safely formulated for both children and adults. 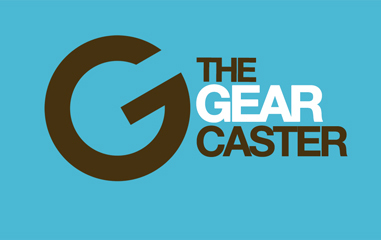 Just in time for summer adventures, many of your favorite energy companies are releasing new flavors. 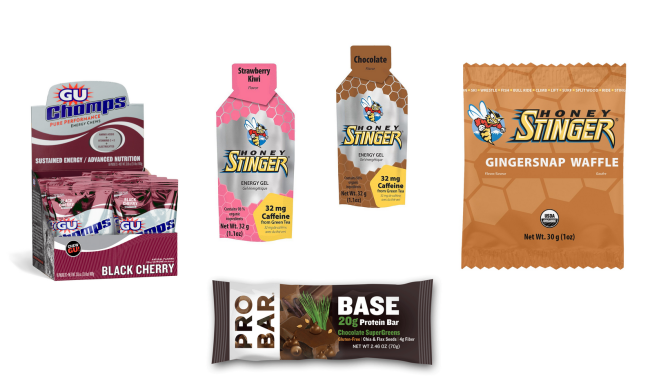 From gels and chews, to protein bars and waffles, your taste buds will have something new to look forward to while out on the trail, bike, or water. With an impressive list of climbers and other professional athletes on board, Voke Tab may just be the next big thing in energy supplements. Promising all the caffeine required to fuel your high octane adventures without any of the crash inducing sugar, Voke energy tabs not only fit in your pocket, but each tab provides the same amount of caffeine as a Red Bull or 5-hour energy drink.